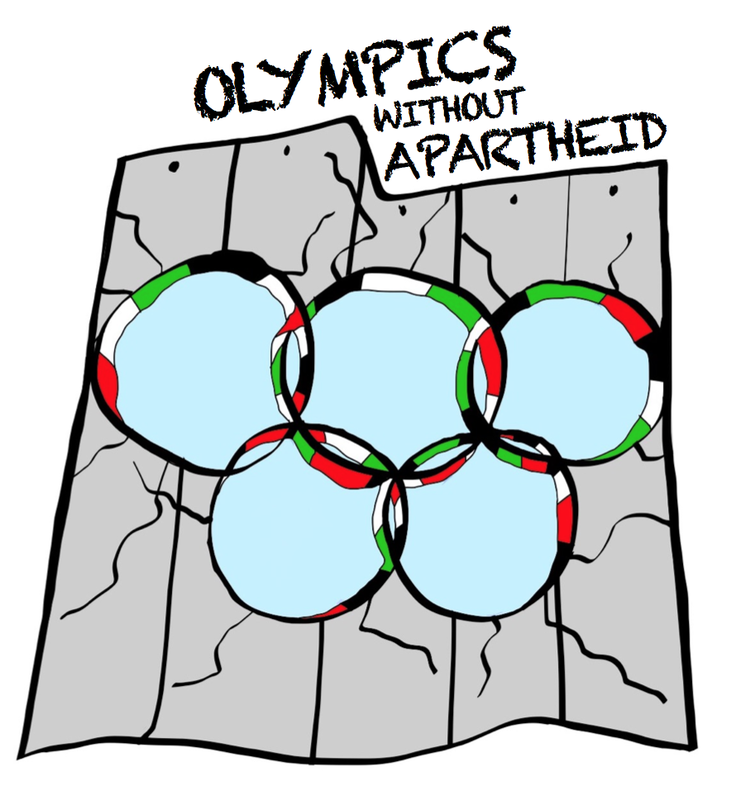 Factsheet: Olympics without Apartheid - BAN ISDS! The Palestinian BDS National Committee (BNC) has called for a campaign "Olympics without Apartheid". This campaign calls for ISDS and other companies complicit with Israeli apartheid to be banned from the Olympics, for pressure until the Olympics will be free of apartheid. See here the Stop the Wall factsheet on the background to the company and the campaign. Elbit, one of the most iconic accomplices of Israeli violations of International law and a notorious war profiteer, has already applied with at least 6 projects to Horizon 2020. One of its aims is to develop is Laser Gated Imaging (LGI) technology, a dual-use technology employed in military applications, and is likely to be used in the maintenance of the Wall, settlements and/or military technology. are the written contribution of the Global Campaign to Dismantle Corporate Power and Stop Impunity, of which Stop the Wall Campaign is part, to the first session of the intergovernmental working group mandated with the elaboration of an international legally binding instrument on transnational corporations (TNCs) and other business enterprises with respect to human rights. 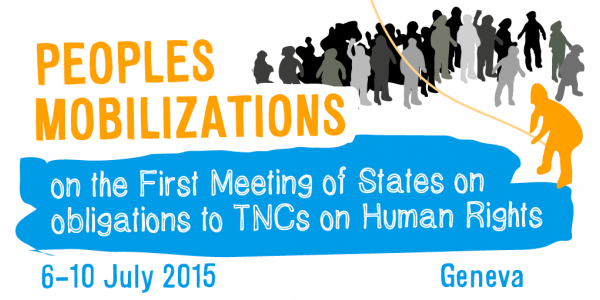 This submission is part of the Peoples Mobilizations on the First Meeting of Stated on obligations to TNCs on Human Rights, 6-10 july 2015. Please see the full program here. 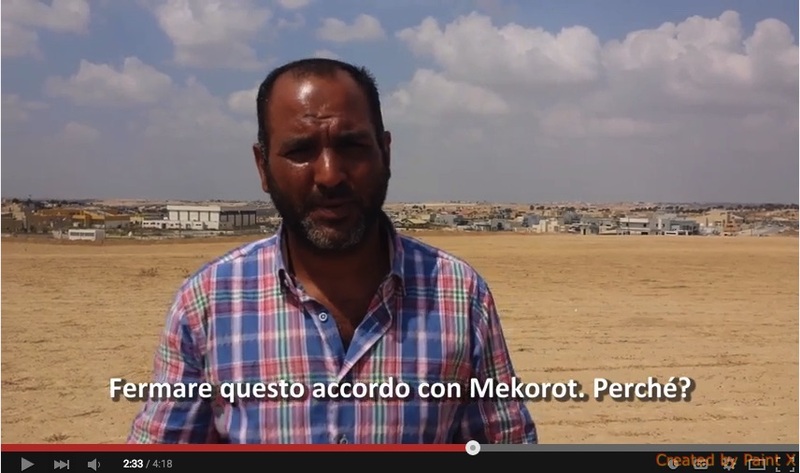 The Italian Coalition Against the Agreement with Mekorot (No Mekorot) published a video appeal from Palestine to Rome's mayor against the agreement between the city's public water company Acea and Mekorot. The videos were collected during a delegation of the Italian water movements last fall. In English, with some Arabic, and Italian subtitles. 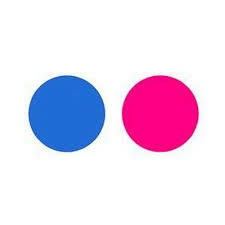 Click here or on the image on the left to access the video. Factsheet: Stop Israel's 'Relocation' Plan! Israel is planning to forcibly relocate some 27,000 Bedouin living in 46 communities Area C in the occupied West Bank to three 'relocation' townships in order to prepare Area C (over 60% of the West Bank) for final annexation. 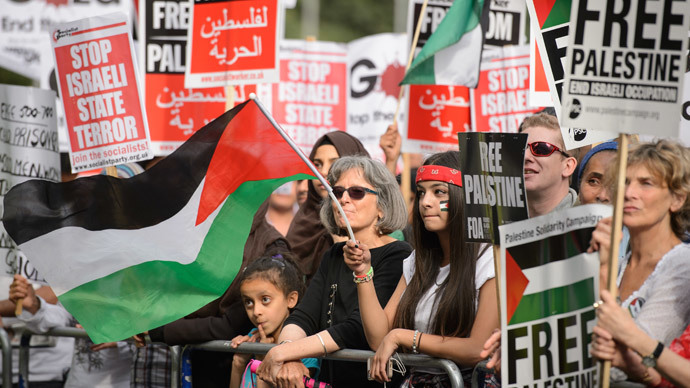 This factsheet gives the key data, an analysis on the political background and impact, ongoing Palestinian resistance to it and ideas on how you can help to stop this ethnic cleansing policy. 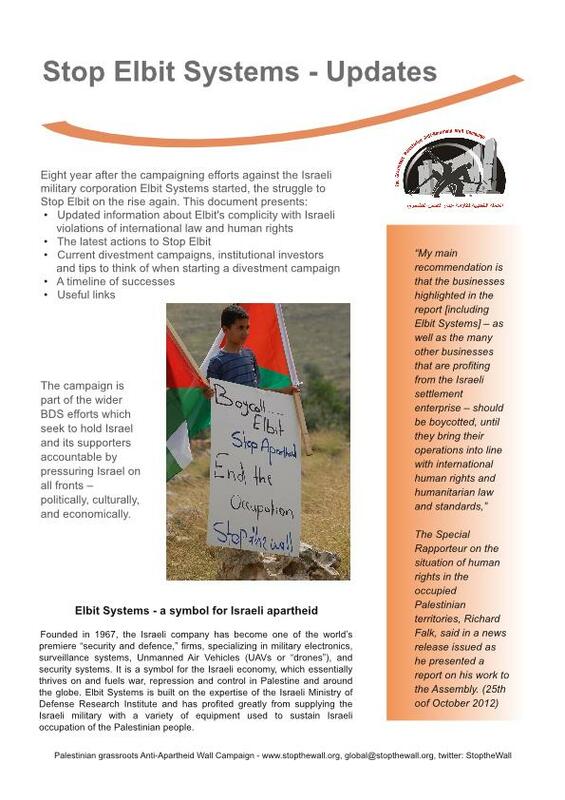 Stop the Wall has published a new briefing on EU funding for Elbit Systems. This briefing follows the announcement by Israel that the EU has already approved 205 projects with Israeli participation within the framework of the EU research cycle Horizon2020. On July 9 2014, ten yers after the Advisory Opinion of the International Court on the Legal Consequences of the Construction of a Wall in the Occupied Palestinian Territory, 92 legal experts and 41 legal networks and organizations have issued a joined letter summarizing the legal significance of the Opinion and underlining the duties of third states and cooperations in front of Israel' ongoing violation of peremptory norms of international law. In occasion of the 10th anniversary of the decision of the International Court of Justice on the legal consequences of Israel's construction of the Apartheid Wall, al Haq has developed a new interactive map on the Wall. UN OCHA in the occupied Palestinian territories have developed the 'Vulnerability Profile Project (VPP)'. 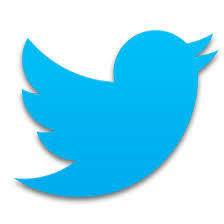 According to OCHA it is 'a tool designed to visualize/map humanitarian indicators in an interactive-web based platform'. 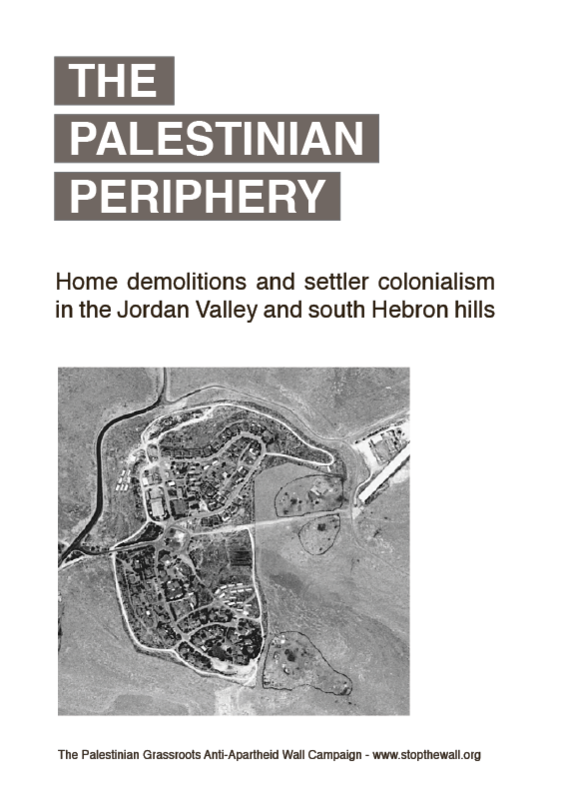 The Civic Coalition for Palestinian Rights in Jerusalem (CCPRJ) and the Palestinian Human Rights Organisations Council (PHROC) have released a new policy paper on the dangers of decontextualising East Jerusalem and urge the international community to address Israel's responsibility as an Occupying Power. UN OCHA has published a detailed map on the Bdouin communities in the Palestinian hills east of Jerusalem that are currently resisting increasing threats of displacement by Israel. The communities are being ethnically cleansed in order to make place for the expansion of the illegal Israeli settlement project E1. The Civic Coalition for Palestinian Rights in Jerusalem and the Birzeit University Institute of Law are pleased to announce release of the “Guidelines for Advocating for Palestinian Rights in conformity with International Law”. Tthis new advocacy tool is an outcome document of the conference “Options and Strategies of International Law for the Palestinian People” held at the Birzeit University Institute of Law in May 2013. The 10 page report summarizes the basics of human rights obligations and standards for business as relevant to the context of Palestine. 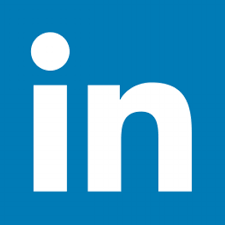 We have collected key references from the decision of the International Court of Justice on the legal consequences of the construction of the Wall, the UN Guiding Principles on Business and Human Rights, the UN Global Compact, the OECD Guidelines for Multinational Enterprises as well as independent analysts. The Civic Coalition for Palestinian Rights in Jerusalem has released a legal briefing on the application of the law in occupied East Jerusalem and prospects of judicial and political struggle. The Absentees’ Property Law (1950) is one of Israel’s major legal instruments for seizing Palestinian property. Say NO to water apartheid, stand FOR water justice! Various events were held throughout the Occupied Territories in the West Bank to commemorate the 37th anniversary of the glorious Land Day. Stop the Wall has implemented a number of group activities in these territories; such as the lands which are threatened by confiscation and which are subject to continuous attacks by the Israeli Occupation Forces (IOF).